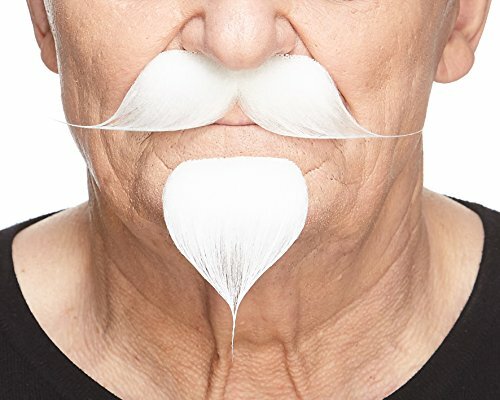 This real size self-adhesive mustache and goatee is handmade. It is attached by means of a specific 3M medical plaster (on the back side of mustache and goatee). This anti-allergic plaster does not irritate the skin, is easily stuck and removed. 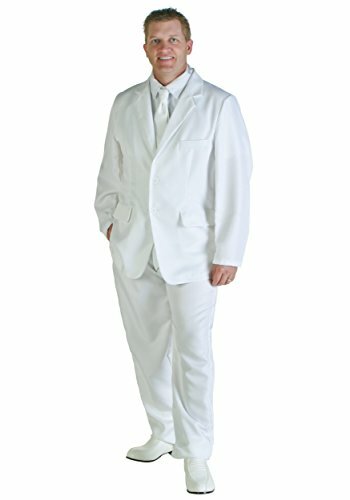 If necessary this mustache and goatee may be cut, combed, or shaped by wet hands or simply by hair spray. If you want to apply the mustache and goatee several times, use new medical plaster or two-sided sticky tape. 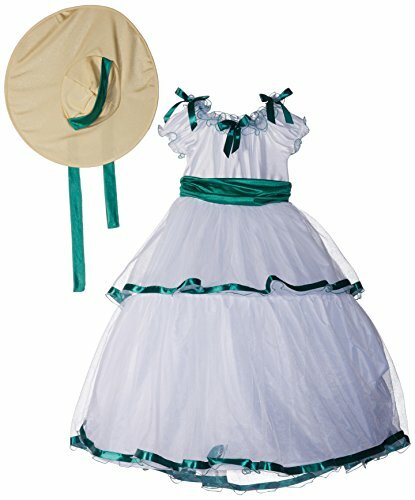 Blossom southern belle costume. 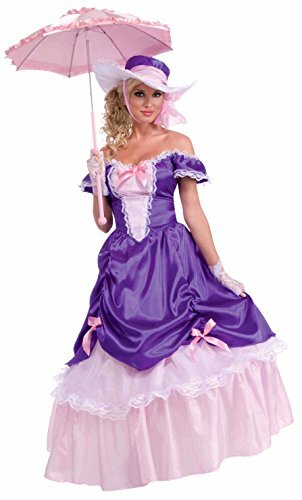 Includes hat, dress, and corset belt in ultra-feminine purple and pink. Includes 3 level tiered gown with green trim, hooped under the skirt, and matching waist sash as shown. 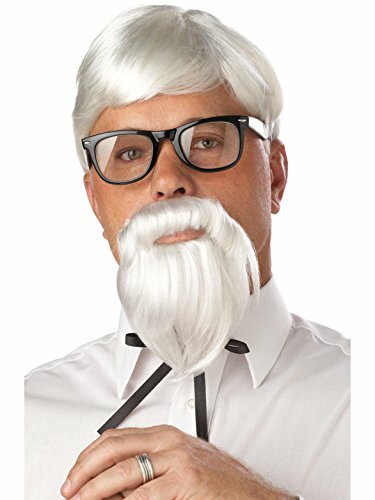 Fried over costume choices? Get golden! 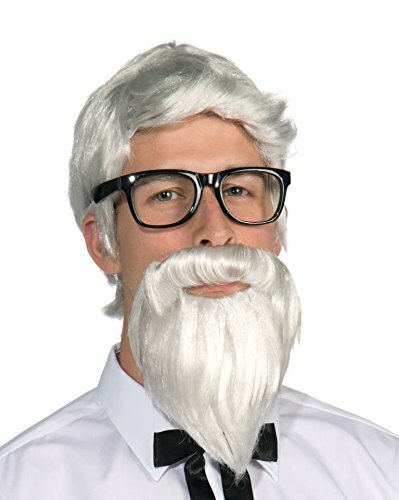 It's everything you need to transform yourself into the chicken king! 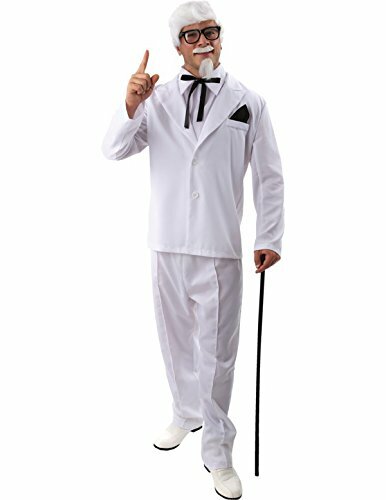 Yes, finger lickin' good taste is what you'll have when you wear this Colonel Costume.